PAM CIAMPI is a Certified Professional Astrologer who has been teaching and practicing astrology since 1975. Pam has served as President of the San Diego Astrological Society (1998-2005) and also as President of the SD Chapter of NCGR (2007-2010) where she is President Emeritus. Pam holds a CPA diploma (Certified Professional Astrologer) from ISAR, the International Society for Astrological Research. She is a graduate of the ISAR Consulting and Listening Skills Training Course and also served for two years on the Ethics Committee. Besides maintaining a busy consulting practice for clients all over the world, Pam is also a teacher and an author. Her popular intermediate astrology class The New Moon Circle is ongoing in Vermont. She has authored three almanacs titled, 'Gardening by the Light of the Moon' which explain gardening practices that are based on moon phases and zodiac signs. 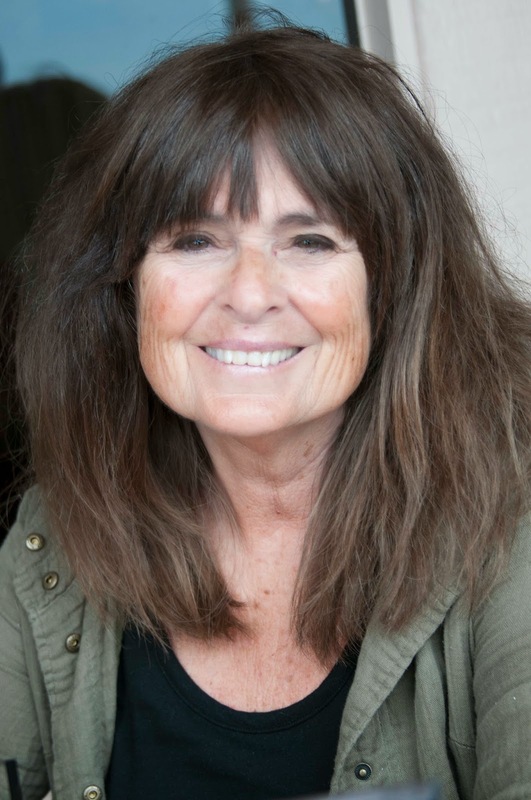 Many of her articles including 'Stars over Lascaux' and ' Bringing the Moon down to Earth' have been featured in national publications. 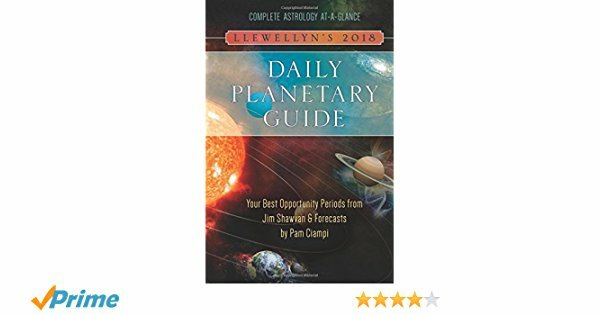 Pam has written the Weekly Planetary Forecasts Llewellyn's DAILY PLANETARY GUIDE since 2007. She has also contributed many articles to Llewellyn's Moon Sign Book. In addition to astrology, Pam is also a certified Tarot Reader. Plan your days using cosmic energies—it’s easy with the most trusted and astrologically detailed guide available. Before you plan a vacation, sign a contract, or schedule an important event, consult the weekly forecasts and Opportunity Periods—times when the positive flow of energy is at its peak. Designed with both astrological newcomers and professionals in mind, this comprehensive and essential guide is your key to a smooth and successful year.